Includes 4 sizes of tunic tops, pants, and straight skirts. Great for small to large women, teens to grandmas. The tunic is written in long and short sleeve so they can be worn year round. 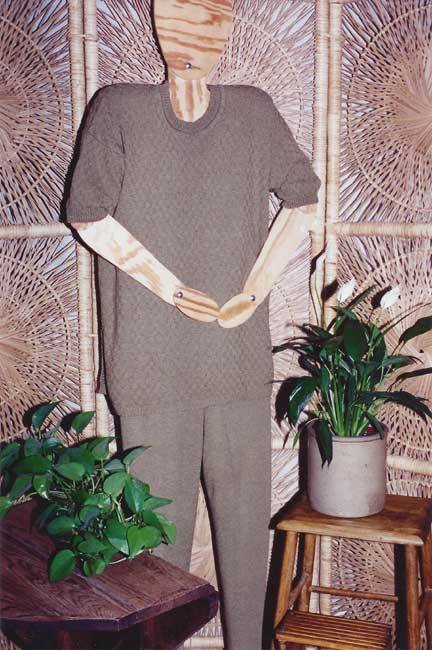 The pants and skirt are designed to fit snug so the tunic top will hang correctly.